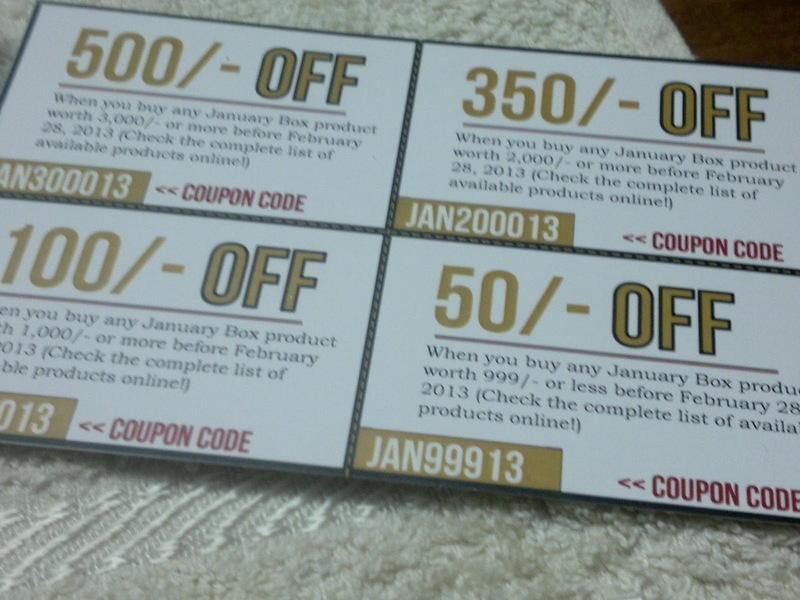 I have also subscribed for the next three boxes as I am lovin this concept of trying before buying. 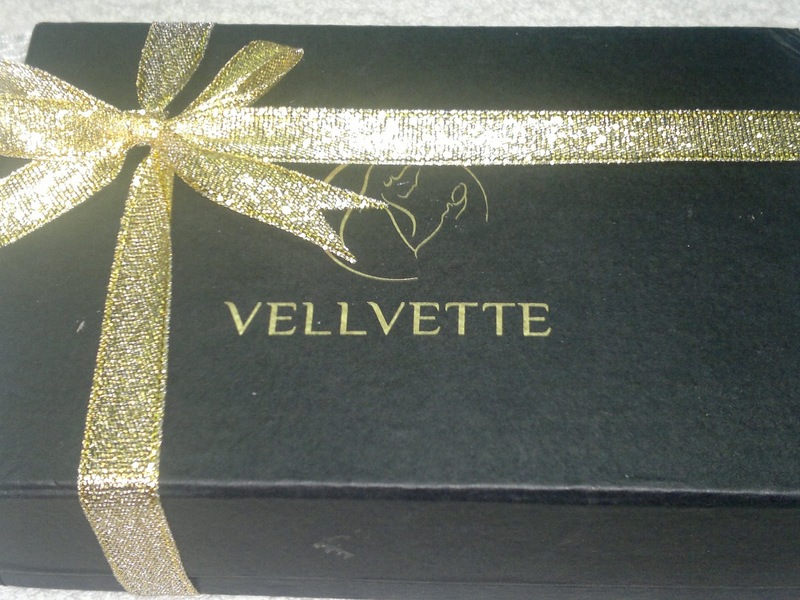 Have you got your vellvette box yet?? 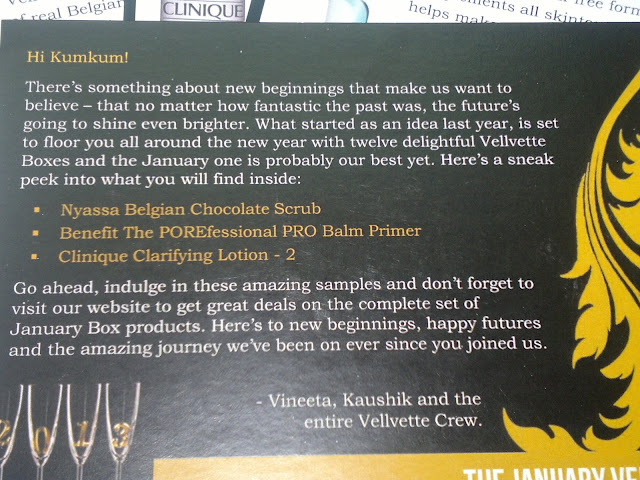 Everyone's got that chocolate scrub! 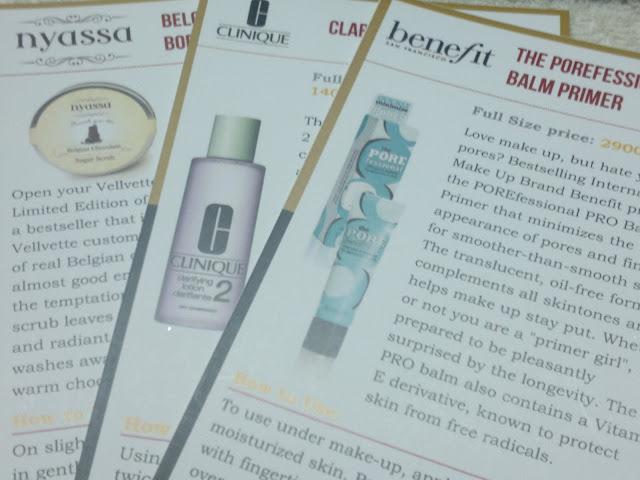 Hows the Benefit primer. I'd like to read a review of that. Wow... 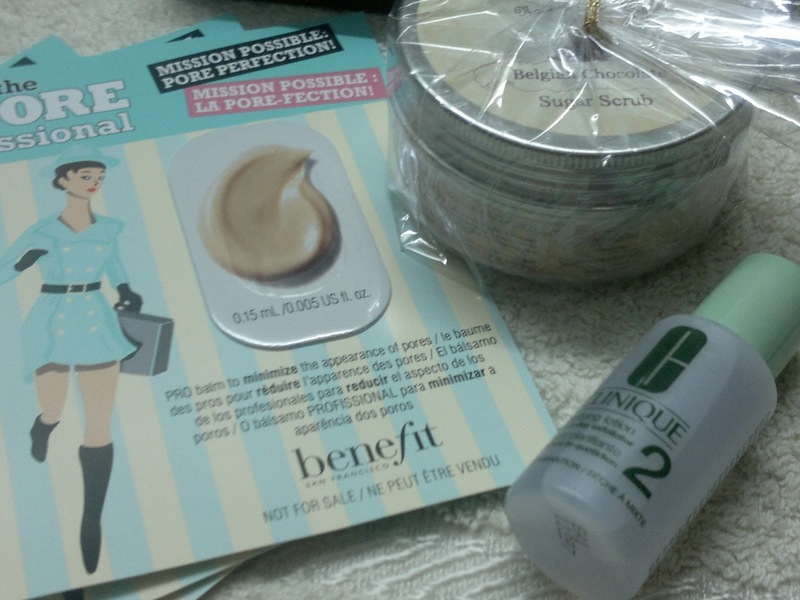 Isn't it just amazing when you get products for a review.